Hans-Georg Gadamer’s Wahrheit und Methode (1960) is one of the most influential books on interpretation to have appeared in the past half century. Scholars across the humanities have applied, discussed, and criticized its hermeneutical insights. 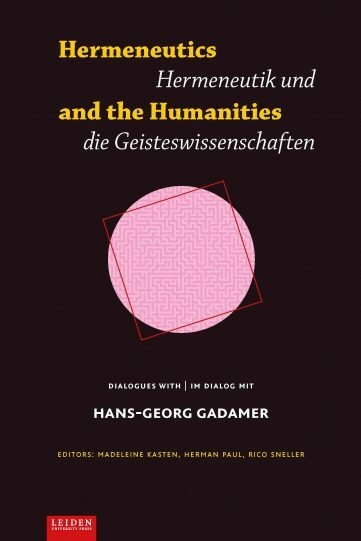 This volume aims to continue this conversation between hermeneutics and the humanities, but also tries to map Gadamer’s influence on the humanities so far. In which domains of study has Wahrheit und Methode made its greatest impact? Where and for which reasons have other disciplines hardly engaged with Gadamer’s work? 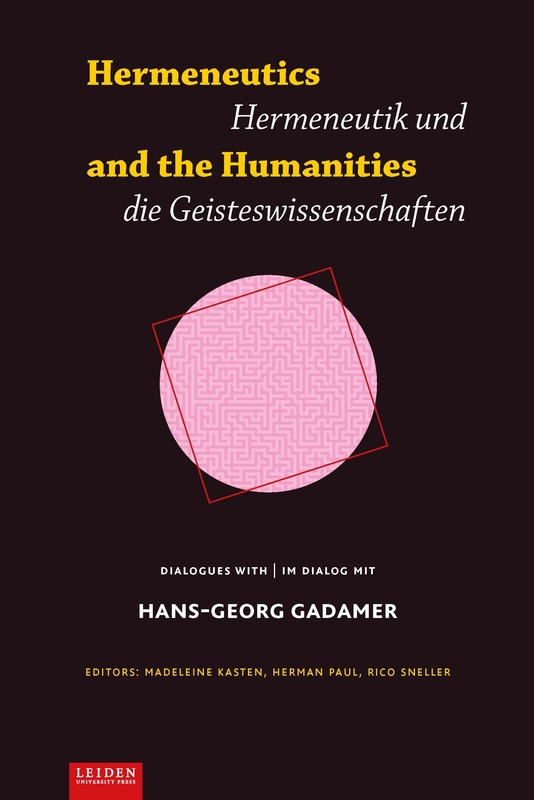 In a more pragmatic sense, the volume also suggests possibilities for further interaction between Gadamer and the humanities. Written by an international team of authors, this bilingual collection of essays (English and German) is essential reading for scholars throughout the humanities interested in issues of methodology, theory, and philosophy. The editors of this collection, Herman Paul, Madeleine Kasten and Rico Sneller, lecture at the Faculty of Humanities of Leiden University.